William Henry Beardsley was born on 13 November, 1850, in Hamilton, Ohio. He was 8th generation heir of the early settler William Beardsley (1605-1661), a mason, one of the first settlers of Stratford, Connecticut, who brought his family (wife and three children, as after arriving in America, from 1636-1646 Beardsley and his wife had six additional children) to America on the ship “Planter”, landing at Massachusetts in April, 1635. William was the son of Henry Beardsley (born on 17 April 1812 in Danbury, Fairfield County, Connecticut–died 30 Oct. 1888, in Hamilton, Ohio) and his second wife Laura O’Connor (died 1856). William had two sisters: Emma (1848-1885) and Abby Jane (1852-1916), and two half-brothers (from the third marriage of his father): Edward Moore (1858-1888), who became a physician in San Francisco, and George (1863-1895), a civil engineer. Henry Beardsley (see a photo from 1887 below) learned the trade of a hatter, and came out to Ohio, settling there in Hamilton, in June, 1836. He has followed manufacturing and dealing in hats, clothing and straw goods. He married three times: first, in 1840 to Isabella Gibson, who died in 1846; second, in 1847 to Laura O'Connor, who died in 1856, and the last time in 1857 to Sarah E. Moore (d. 1899), a daughter of John B. Moore, of Batavia, Clermont County, Ohio. William Beardsley was educated in the public schools of his home town Hamilton, which was supplemented by attendance from 1867 at the Miami University, in Oxford, Ohio. Upon completion of his studies, he entered the employ of the Niles Tool Works at Hamilton, but subsequently engaged in the publishing business. 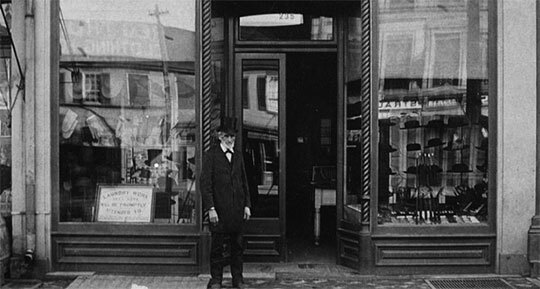 Disposing of his interest in the printing business, in early 1880s he engaged in the school furniture (in furniture business he worked together with James Edwin Campbell, an Ohio lawyer, who later served as the 38th Governor of Ohio) and real slate blackboard business, in which he was quite successful. Around 1890, his brother George, a civil engineer, removed from Hamilton to Phoenix, Arizona, and was there called upon to investigate the practicability of irrigating sixty thousand acres of arid land in the Maricopa county. The survey demonstrated the feasibility of the undertaking, and George formed the Agua Fria Construction Company, with financial help of his brother William and other Ohioans, to carry on the projected work of irrigation. In 1892, William Beardsley readily joined his brother in Arizona (unfortunately George died soon only 32 years old on 21 April, 1895, and William continued the project alone as general manager). 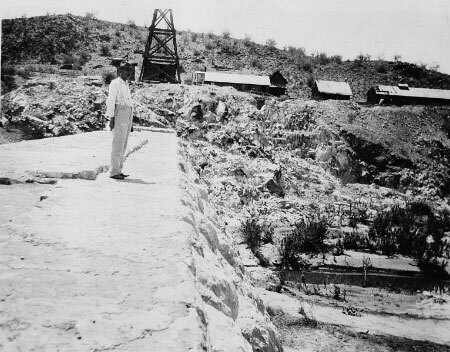 In 1892-1895 the company built Dyer Diversion Dam (initially known as Beardsley Dam), later they also built a canal, named the Beardsley Canal, from Lake Pleasant to ranches as far as 33 miles away (ironically the number of years William Beardsley devoted to the project). It was a mammoth undertaking, and the work was progressing slowly, but satisfactorily and, when completed in 1920s, it rendered all of this vast tract of now arid land marketable, and a monument to Beardsleys energy and ability. William managed to sustain the project through bankruptcy, federal restrictions, and legal challenges while remaining seemingly untrammelled throughout the many years of frustration. William Beardsley was a holder of several US patents, e.g. for adjustable chair (US patent 294433 from 1884), and keyboard adding machine (see the machine of Hosea and Beardsley). On 11 December, 1888, William Beardsley married to Ida R. Oglesby (10 April 1859–30 April 1901) from Middleton, Ohio, daughter of William B. Oglesby (1815-1885), a banker and formerly treasurer of Butler County, and Catherine Gingsick Oglesby (1830-1909). 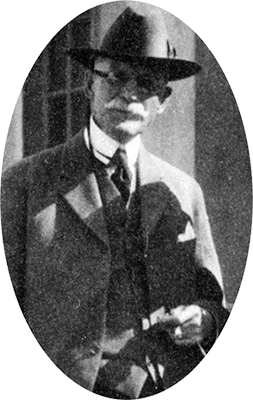 They had one child: Robert Oglesby Beardsley (born at Middletown, Ohio, in 1889). 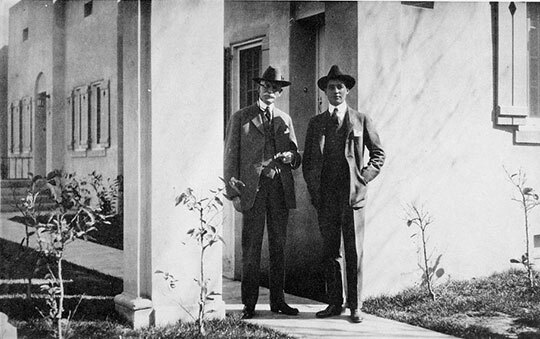 Robert studied engineering at Sheffield Scientific School of Yale College in New Haven, Connecticut, graduated in 1910, assisted his father in the Arizona project since 1911, and took direction of the project after the death of his father in 1925. William Henry Beardsley died after a four month illness in Los Angeles, California, on 15 December, 1925, and was buried in Woodside Cemetery, Middleton, Ohio.